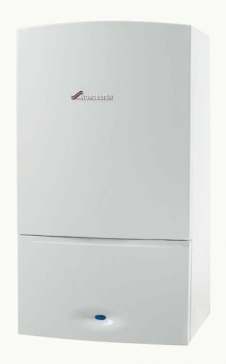 Greenstar CDi Compact gas combi boilers are the newest addition to our top-of-the-our top of the range boilers and have the ability to condense in both heating and hot water modes. The boiler's ease of installation and cupboard-size dimensions are thanks to the new ultra-compact WB7 heat exchanger, easy access hydraulics and colour coded wiring connectors. 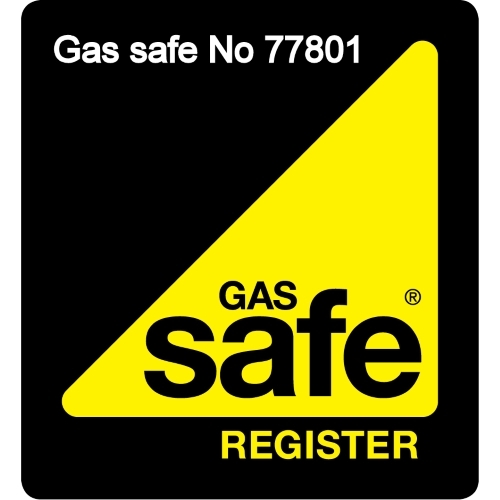 The boiler comes supplied with an innovative wall-mounting jig that allows installers to easily pre-plumb the condensate, CH flow, DHW outlet, gas, DCW inlet, PRV installer connection and CH return. Find out more about the Greenstar CDi Compact at www.cdi-revolution.co.uk! 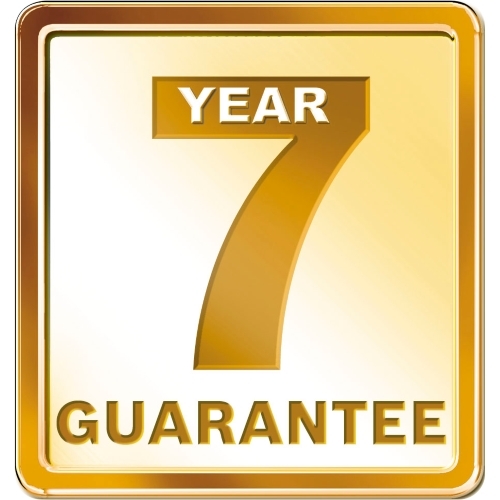 5 year boiler guarantee until 30th June 2013 (terms and conditions apply). See promotion page for details. This boiler is registered with the Energy Saving Trust.This boiler is compatible with Greenskies solar panels.